(Sunday at 10:30 am and 5:30 pm and Wednesday at 6:30 pm). As a church, we believe prayer ministry is essential to an individuals growth in their relationship and walk with the Lord as well as a way to unify the body of Christ. 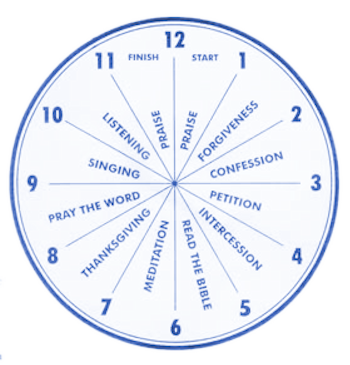 Each segment represents 5 minutes of an hour prayer time. 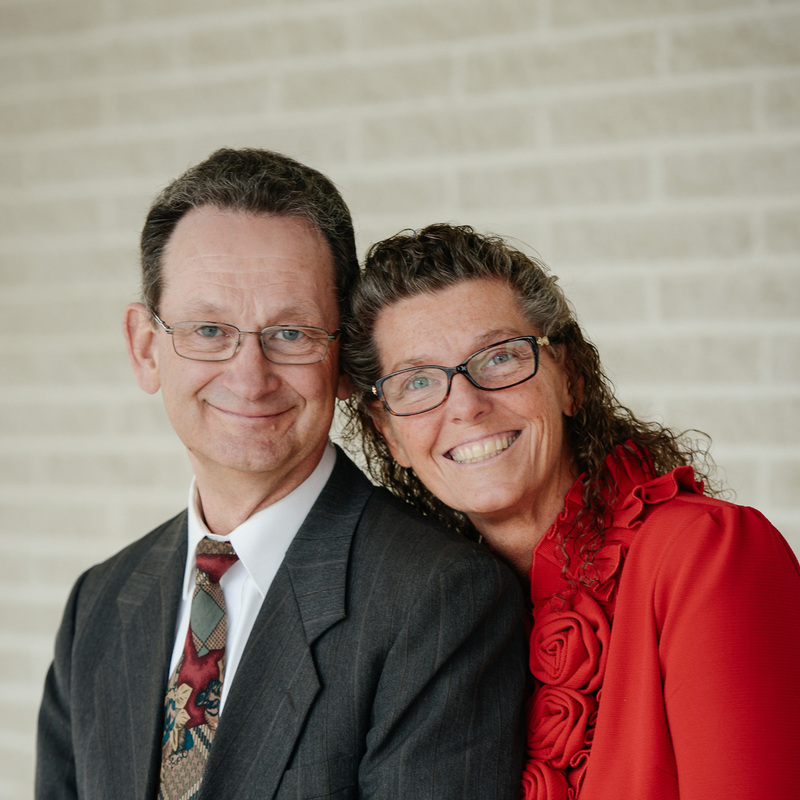 ·Counselor: Pray for God’s wisdom in your life, family and our church families. ·Mighty God: Pray that God move in those ‘impossible’ situations. Include those that need healing.